In an epic story of breathtaking scale, Disneynature’s upcoming True Life Adventure “Bears” showcases a year in the life of a bear family as two impressionable young cubs are taught life’s most important lessons. Set against a majestic backdrop teeming with life, their journey begins as winter comes to an end and the bears emerge from hibernation to face the bitter cold. The world outside is exciting— but risky—as the cubs’ playful descent down the mountain carries with it a looming threat of avalanches. As the season changes from spring to summer, the brown bears must work hard to find food—ultimately feasting at a plentiful salmon run—while staying safe from rival male bears and predators, including an ever-present wolf. “Bears” captures the fast-moving action and suspense of life in one of the planet’s last great wildernesses—Alaska! Directed by Alastair Fothergill (“Earth,” “African Cats” and “Chimpanzee”) and Keith Scholey (“African Cats”), and narrated by native Chicagoan, John C.Reilly ("Wreck-It Ralph"). 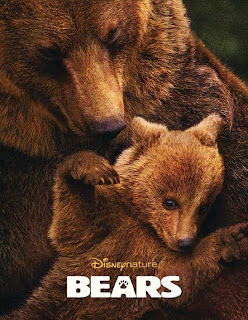 Recently, we had the pleasure of attending a sneak preview of "Bears" in Tempe. Once again Disney has managed to create a film that can be enjoyed by all ages. The photography of the Alaskan peninsula was breathtaking. When two grown men give it a thumbs up, you know it's good. Additionally, The Disney Store will contribute $1 to the National Park Foundation for every “Bears” plush purchased between March 10 and May 11, 2014. Disney Store will also award a reusable “Bears” shopping bag on April 22 to guests who bring five plastic bags in to be recycled. “Bears” arrives in theaters April 18, 2014, to celebrate Earth Day. Every week I get a little nostalgic as I look through my Facebook feed at all the old photos. Baby pictures, pictures of family vacations, Chrismas and holiday pictures, and weddings. Oh how I love wedding pictures! 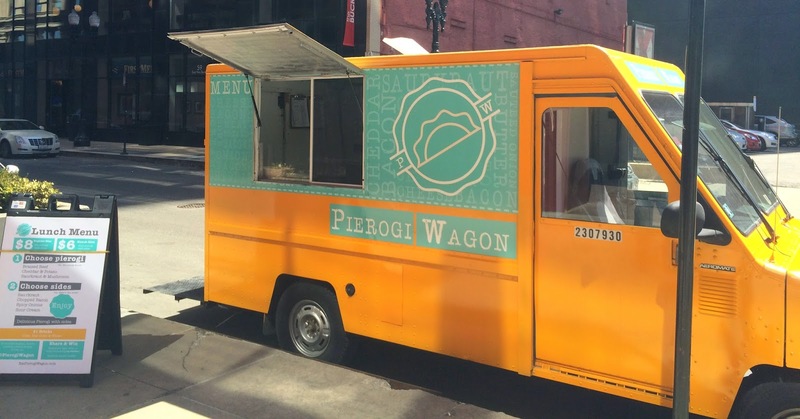 This week I'm taking #TBT to a new level. Who says we have to limit ourselves to photos? Absolutely not! So this Thursday I'm focusing on a few of my favorite sitcoms from the 80s. Sitcoms that I've recently revisited through Netflix. 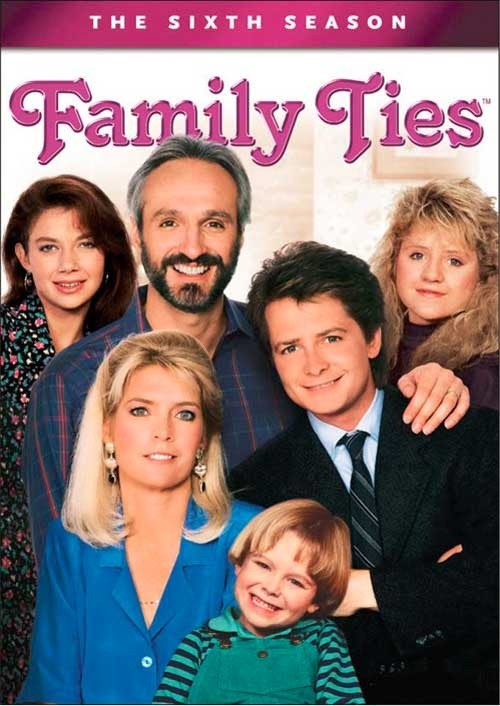 Family Ties needs only two words to explain why it was so popular . . . Alex Keaton! 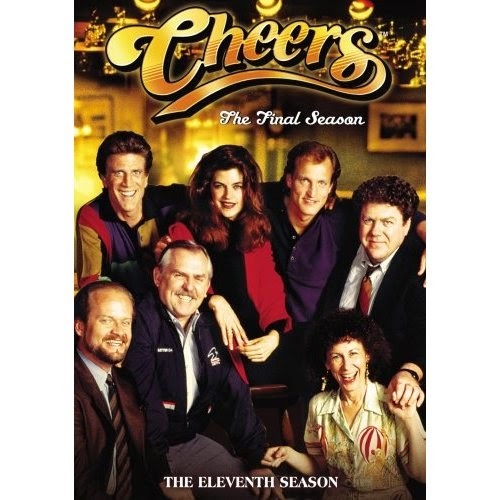 For 11 seasons, Cheers was the place to go to take a break from all your worries. A place where everybody knows your name. 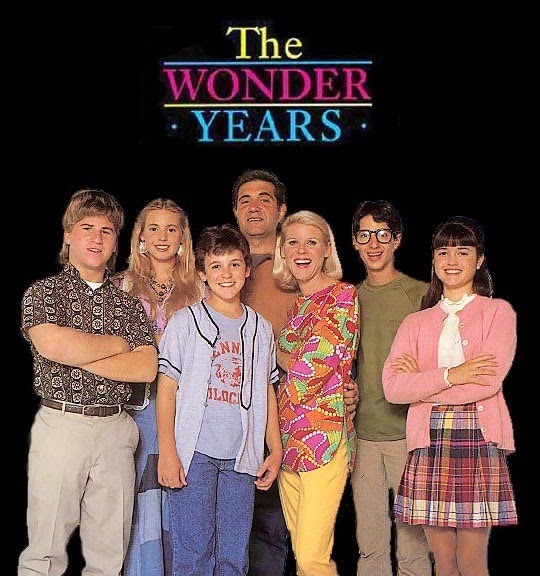 The Wonder Years originally aired on ABC from 1988-1993. It was a story about 12 year old Kevin Arnold, played by Fred Savage, growing up in the late 60s and early 70s with his best friend Paul and girl friend Winnie. Oh yeah, and his very annoying brother, Wayne. Still entertaining even 25 years after it first aired! It's hard to pick a favorite from all the great shows back then, but it sure is fun revisiting an old friend. 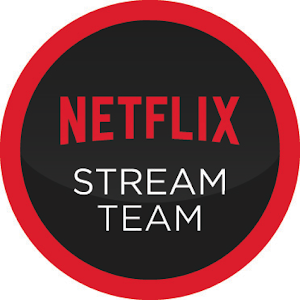 Not a Netflix subscriber? I'm giving away a three month subscription code to one lucky reader. Just leave a comment below with your email address and I'll let you know if you've won. 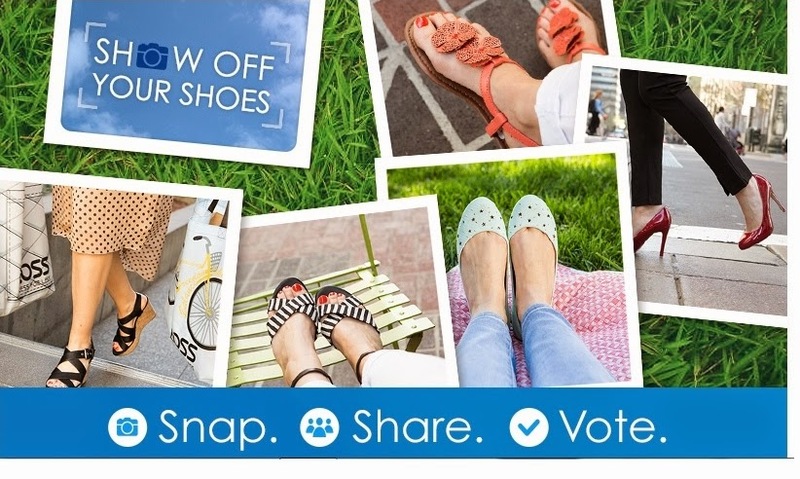 Contest ends Friday April 18, 2013.